Freddy Beans here with some really cool news on a potential FRIDAY THE 13TH screenplay that was finished and recently shared with me. The script is a prequel and follows Jason’s mother Pamela Voorhees, as she grows up to become the psycho mother Norman Bates only dreamt of. Clint Ford (Stingray) wrote the FRIDAY THE 13TH: THE BEGINNING screenplay, and I have to say it’s really entertaining. The story follows Pamela from her auspicious childhood to her eventual Camp Crystal Lake breakdown. It’s a believable tale that changes drastically for our character once she finds herself pregnant under questionable circumstances. The backstory really expands the lore around Mr. Voorhees too. Watching him grow up with his deformities is a great way to garner sympathy for Jason. Clint really delved into all of the FRIDAY THE 13TH’s for this, as it constantly finds fresh ways to explain or touch on the old movies while telling this new tale of origin. A lot of the fun reading this script was the tie-ins to those old movies though. This is a screenplay written respectfully from its source material. There’s a lot of love for the series here. And really, who wouldn’t love a seriously deformed murdering monster with a really cool mask? The timing on this script couldn’t be better. Lebron James’ SpringHill Entertainment co., announced, mere days ago, they were in talks to acquire the rights to the FRIDAY THE 13TH story. If that’s a hit at all, they already have a great concept ready for the next one! 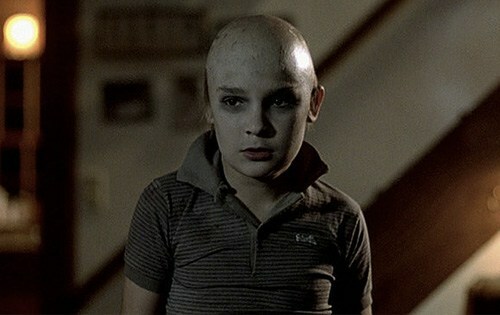 With Michael Myers already dealt with in this fashion (Rob Zombie) I think I’d love a longer look at a few characters. A better explanation on what it was that got Captain Elliot Spencer (Pinhead) to dabble cross legged with that Lament Configuration. Really you could do a story like this with so many iconic characters. 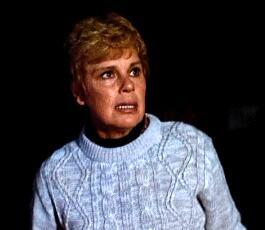 I suppose the real issue here is finding an actress for Pamela that looks close to Betsy Palmer. I already have the sweater picked out for her school pictures! 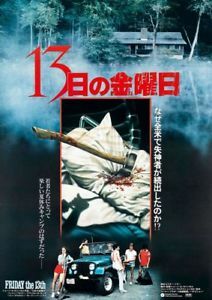 Anyone else excited about the prospect of a prequel idea for FRIDAY THE 13TH? Or really, any horror franchise moving forward? After reading Clint Ford’s script I am honestly chomping at the bit to see this one materialize on the big screen. I had lost a lot of interest in Jason or a new Friday, but bringing them back via another perspective is a brilliant way to keep these stories new and fresh.